We all know them (and some of us are them)…trying to squeeze every mundane morning task in the shortest amount of time possible. We love them, through their lateness and all. Help them out this holiday season by giving them the gift of (being on) time. 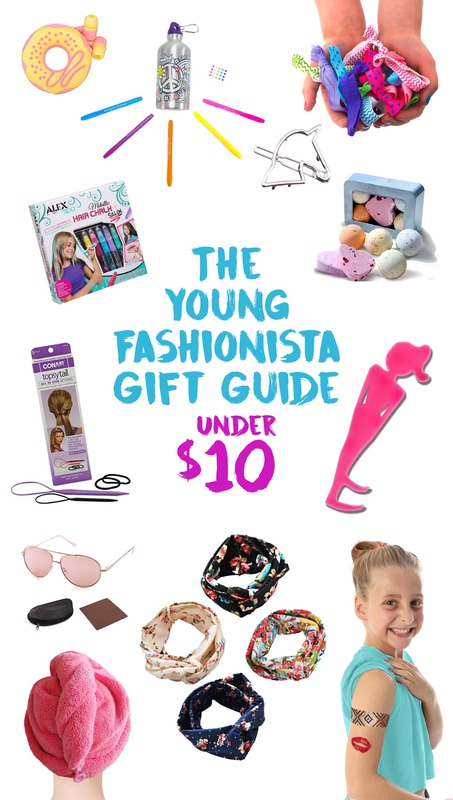 Pleasing your young fashionista is an extra struggle during the holidays. Kids always want the newest, happening things. And, just when you think they have it all, trends change. 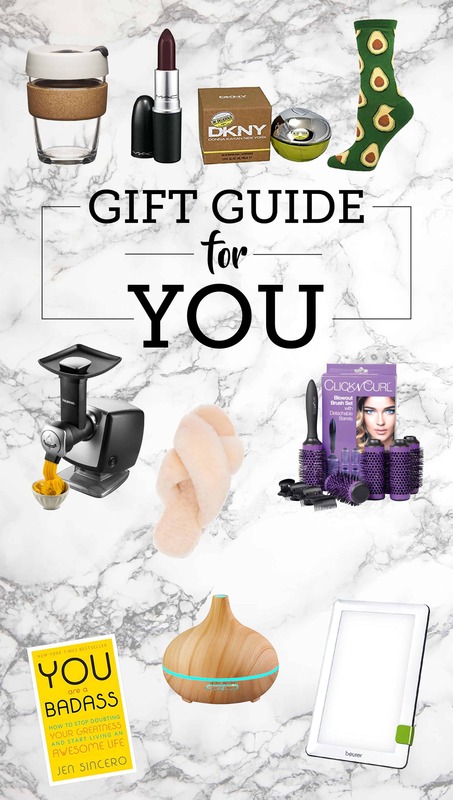 Keeping up with their Christmas list will be a sinch with this stocking stuffer gift guide full of timeless girlie items. And, guess what? They’re ALL under $10. And, they’re ALL on Amazon. Hello, Free Prime Shipping! Instead of always worrying about what to get everyone else on your list, put some thought into what you really want for Christmas. Here’s our list to give you jumpstart. Every couple months, that Kohl’s coupon arrives in your mailbox, and then the questions start racing in your mind about what do you need, what do you want, what can you buy that will save you the most money. Especially now that the holidays are right around the corner, you will need to reconsider these questions for what to get your loved ones (or what you should tell your loved ones to get you 😉 ). 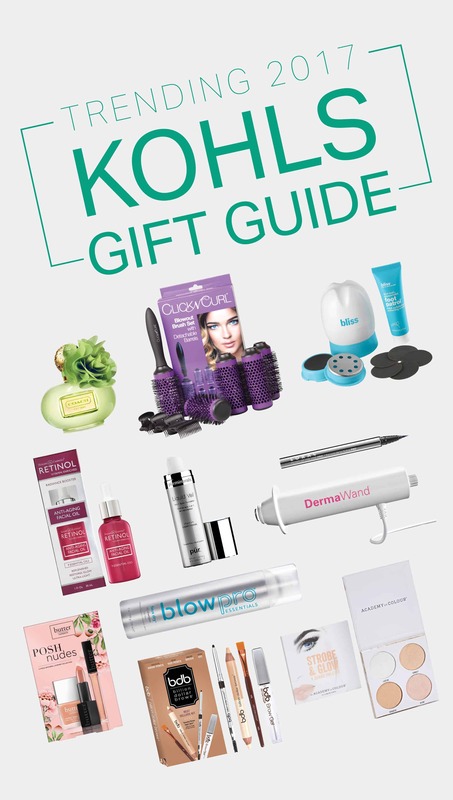 Browse our Kohl’s Gift Guide to start putting your next coupon wish list together. 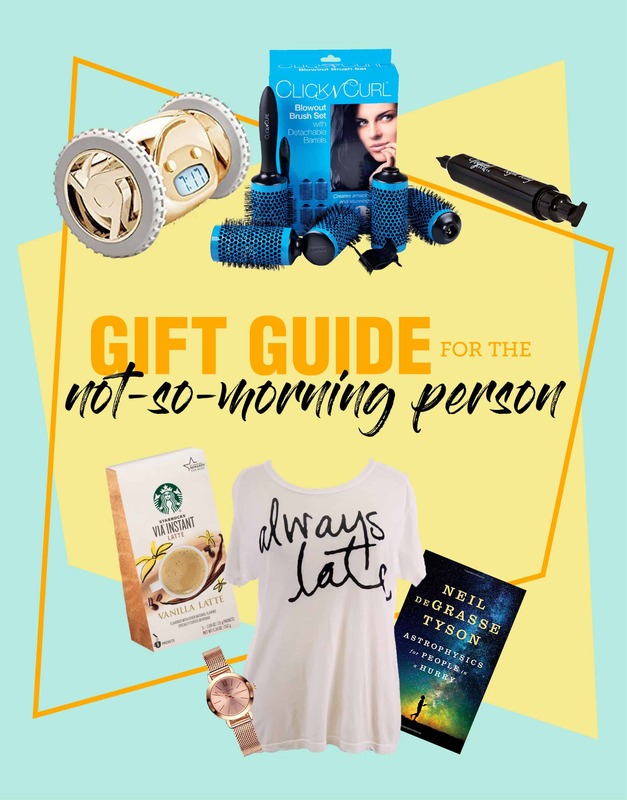 Here’s your gift guide for that traveling gal that you know and love. And, the one thing that always comes with traveling = stress. 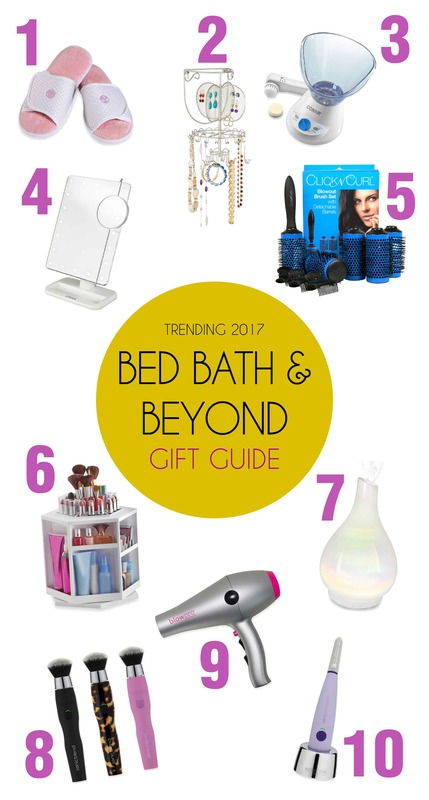 These desirable gifts will help her out while she’s abroad. There’s a unicorn in all of us…some just are more rainbow-y than others. Just admit…you probably have a mitt-full of these unique species in your social circle. We are going to guess that these colorful-unicorn-fluffy cloud-lovers will have a wish list full of majestic items. 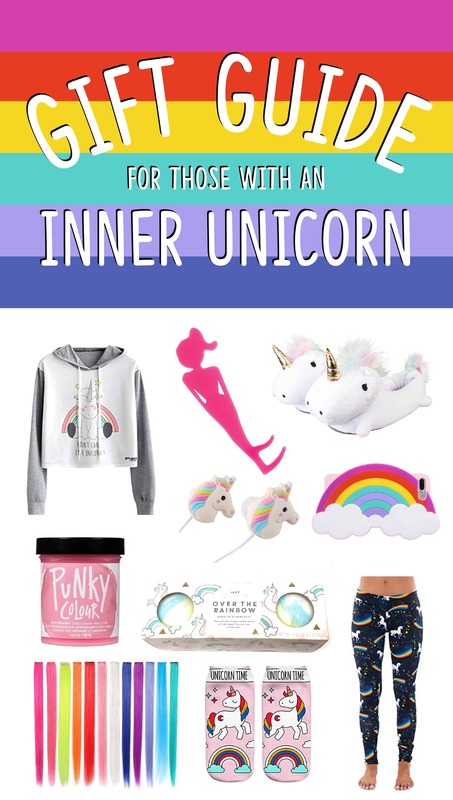 Instead of spending countless hours searching the web, you can get all you need for that lil’ Unicorn all right here. You deserve to take that trip with your girlfriends to Cape Cod for the weekend. Or how about that long getaway to Europe with you SO. Either way, traveling is supposed to be detoxing from your everyday life and the stress that comes along with it. We don’t know about you, but there’s this lingering stress of not only what to pack when traveling, but how to pack. 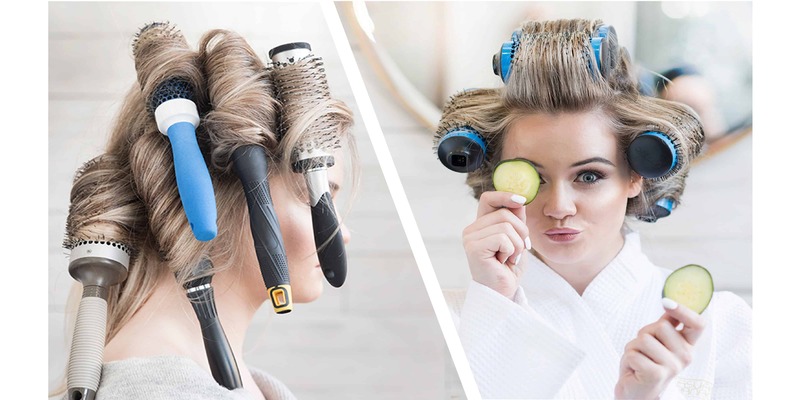 Often times it’s our bulky and numerous hair products that steal all that extra space. Here’s our guide to traveling light with all the haircare essentials and without that pestering stress that usually comes with it. 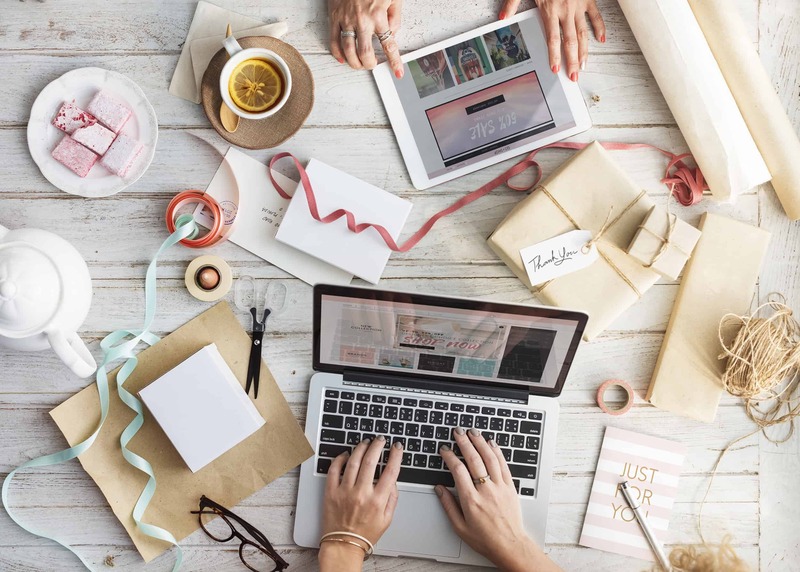 Becoming an entrepreneur definitely has its perks (but let’s admit it…sacrifices and struggles too). Since October is Women in Business Month, we wanted to feature women who have juggled it all from keeping a “real life” job in addition to their entrepreneurship, a marriage, kids, laundry day, soccer practice, overcoming business obstacles, etc. These 17 empowered women all had an idea and were determined to build an entrepreneur empire.